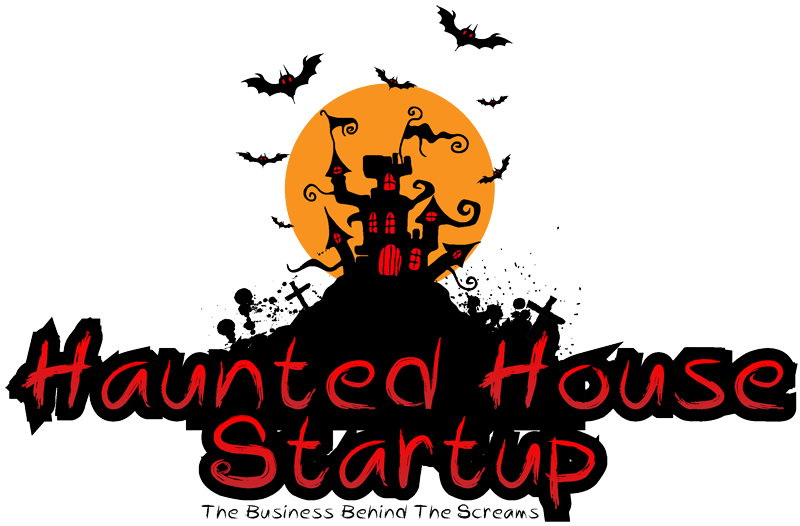 In our second episode of Haunted House Startup we discuss how we are looking for haunters to interview either over skype or email. We kick it off with some haunt themes and ideas then move on to operations and safety. Finally we do a review and an interview.